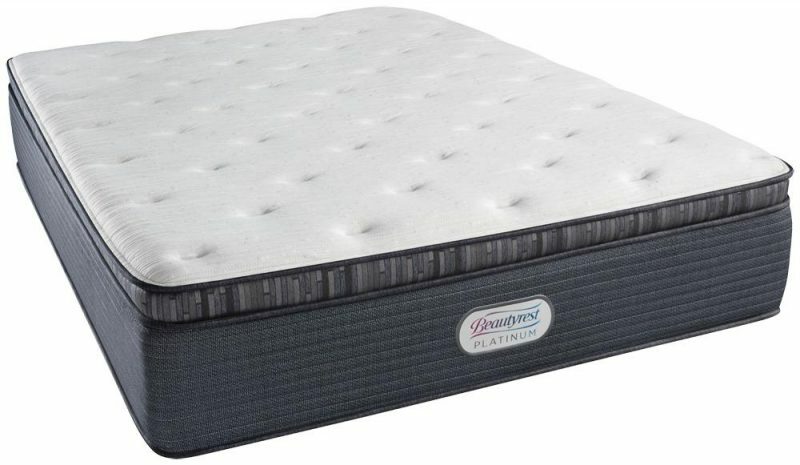 The Beautyrest Platinum Gibson Grove Plush Pillow Top Mattress a plush feel and is one of the most premium mattresses available today. The SurfaceCool fiber with Tencel feels cool to the touch and offers thorough body temperature regulation and hours of cooling sleep. 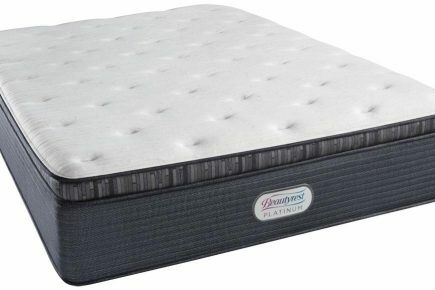 The quilted pillowtop layer provides initial cushioning for your pressure points while the 1.25-inch pillowtop layer of AirFeel Foam and the layer of Beautyrest® Gel Memory Foam offer additional pressure point relief and a luxurious pillow top feel. The Airfeel Gel Memory Foam is designed for a bouncier spring while the Beautyrest® gel memory foam underneath gently adapts to your body shape and cradles you. The 1000 series Beautyrest pocketed coil system gives your the support where you need it most and till bounce back to shape time after time. The 1000 pocketed coil technology is long lasting as well as effective at isolating movement across the bed. Despite being a coil mattress, it is also adjustable base compatible. With supportive foam encased edges, the Gibson Grove allows you to use the entire surface of the mattress without the feeling of sliding off.